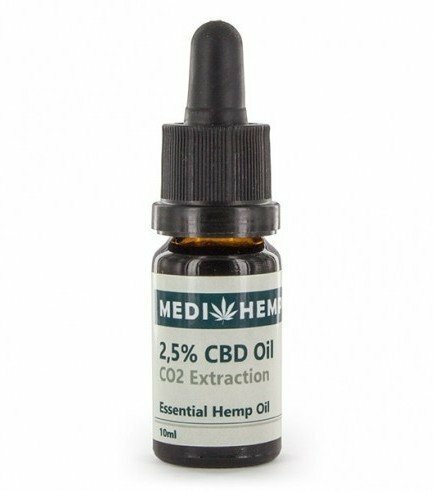 MediHemp CBD Oil Raw, with ± 250mg of CBD/CBDA per 10ml bottle, is a fantastic product that delivers CBD of the highest quality. The hemp used for the extracts is organic and grown in Burgenland Austria; no pesticides or genetic modifications are present in the hemp used for the oil. Therefore, it's as natural as it gets. MediHemp uses the most advanced technology to extract CBD from hemp. Cold extraction methods are used to isolate the imperative components from the hemp flowers; the seeds are peeled before extracted, this method is necessary for retaining nutritious vitamins and minerals.